A pre-order link for my new book A Dog’s Life is now live in the FURtography shop. Check out some of the awesome dogs who feature in the book below. 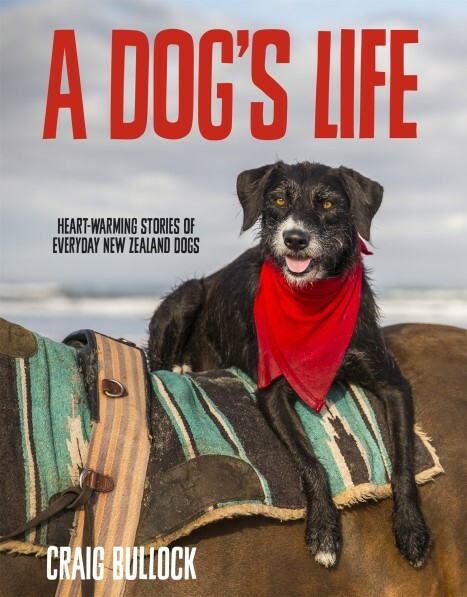 For every copy of the book pre-ordered through the website I will be donating $1 to K9 Rescue and Rehoming, who really make a difference to so many dogs lives here in Christchurch. 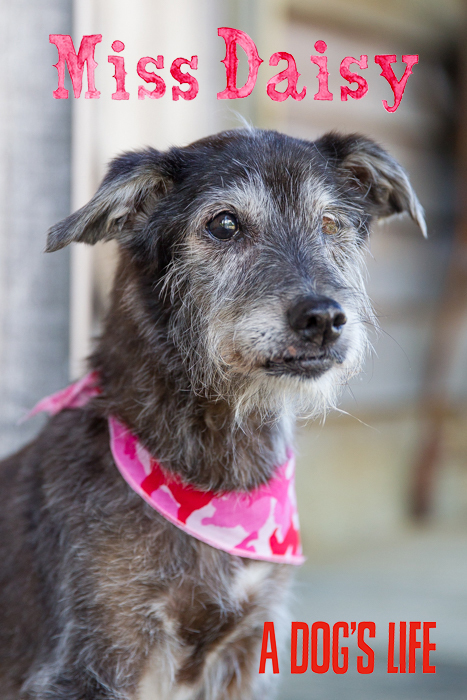 From lap dogs to working dogs, A Dog’s life features over 60 adorable Kiwi canines like Daisy Louise, who at 23 years old, is believed to be New Zealand’s oldest dog. 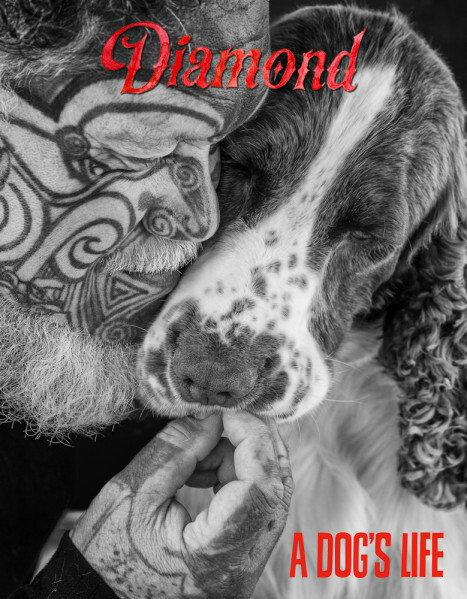 Diamond, the springer spaniel, who shares a very special bond with his owner Philip. 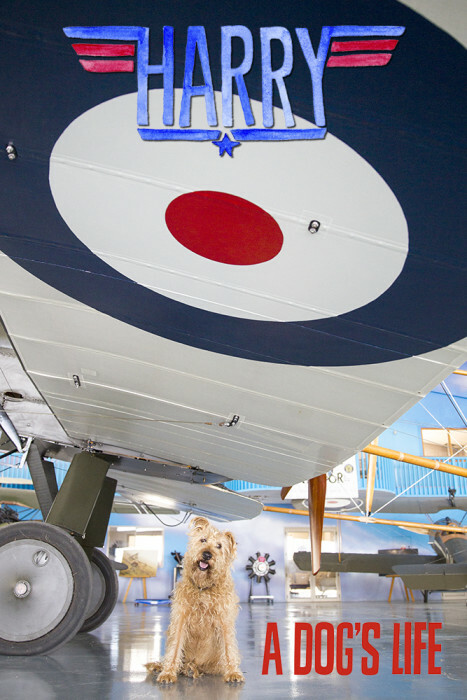 Irish Red Terrier Harry, who lives at Hood Aerodrome in Masterton and in his younger days he regularly took flight in the vintage aircraft. A Dog’s Life is released through Penguin Random House NZ on August 14th.